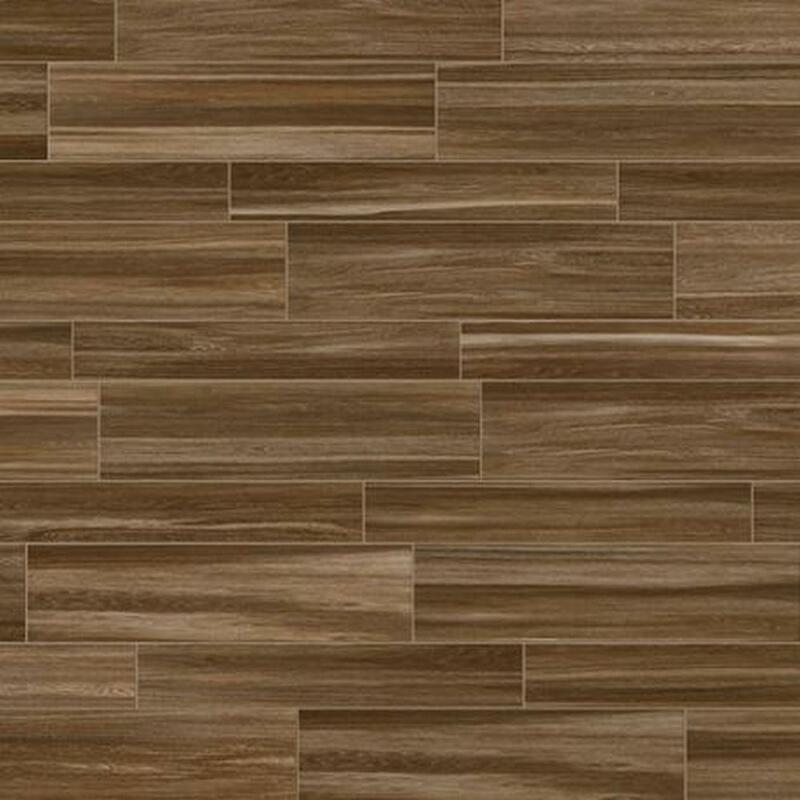 Harmony's modern exotic wood look lets you make your design passion your lifestyle expression. 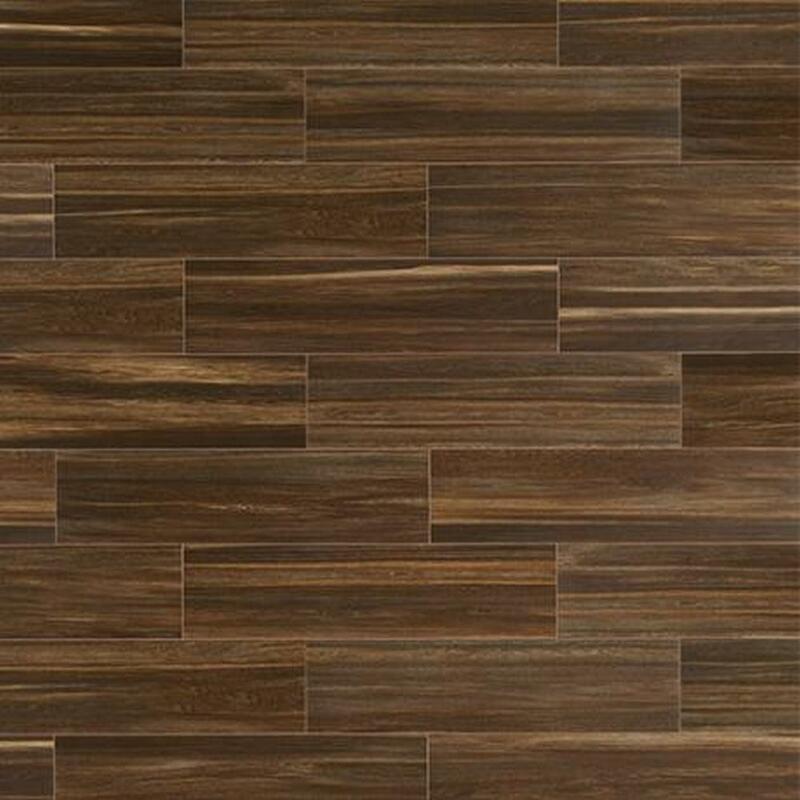 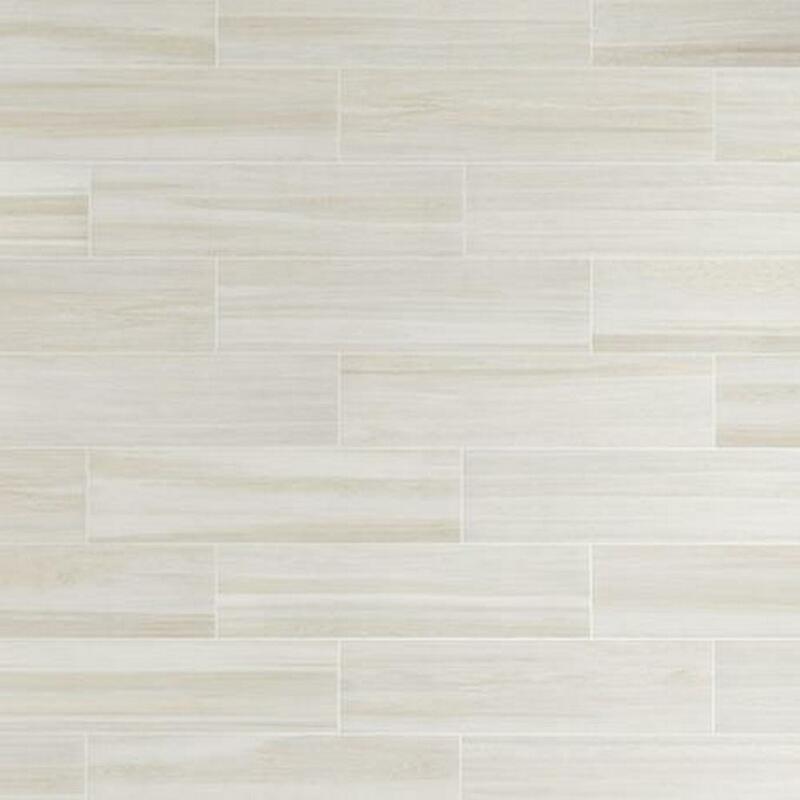 Four dramatically shaded wood effects reign on an extremely flat surface with a strong porcelain core. 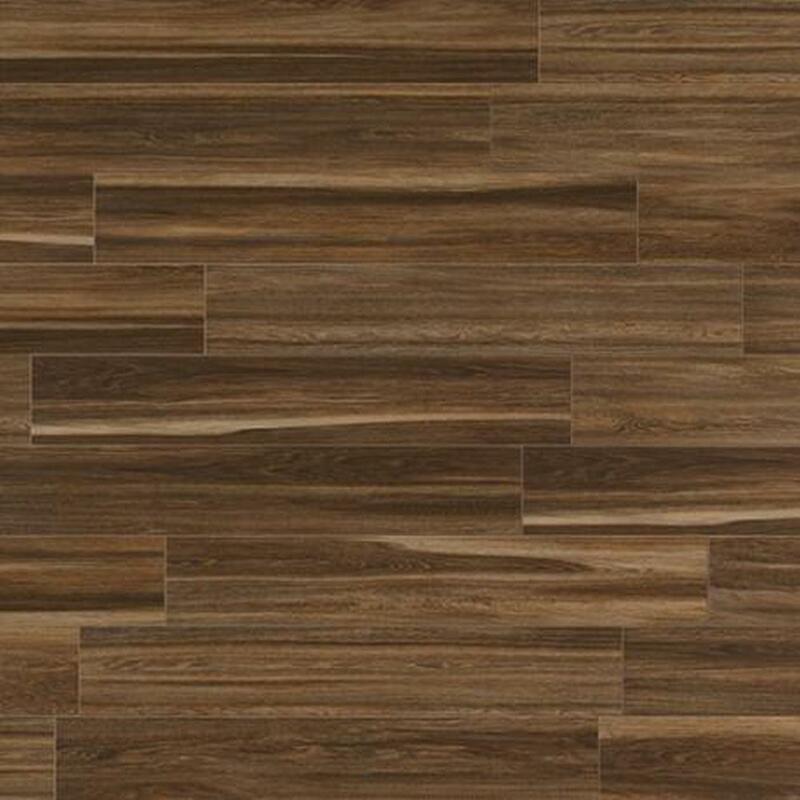 Harmony looks like wood but performs better – porcelain is impervious and withstands water as well as freezing conditions when most woods cannot.